Your house is moist and you do not know how to fight condensation, mold and unpleasant odors? There are effective remedies that will allow you to dehumidify the environment, and free the walls from mold. Let’s see how! 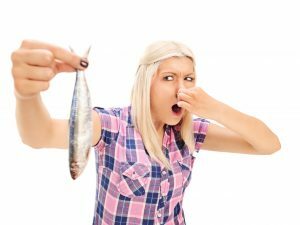 Your house is moist and you do not know how to fight condensation, mold and unpleasant odors? There are effective remedies that will allow you to dehumidify the environment, and free the walls from mold. Let's see how! Those who have a moist house, perhaps because these house are not exposed to the sun, know how annoying they can be condensation, mold and unpleasant smells that make the environment uninhabitable, as well as definitely unhealthy. 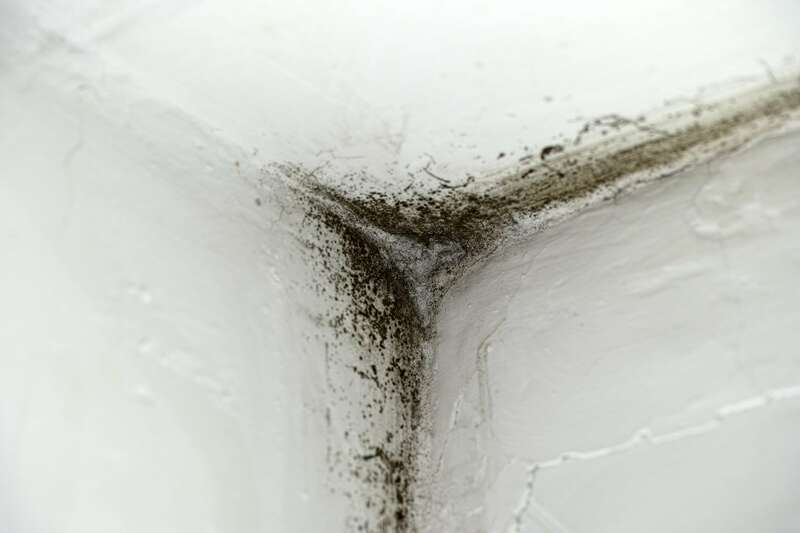 Usually the most moist houses are the poorly ventilated ones and the rooms most affected by the presence of water vapor are the bathroom and the kitchen. 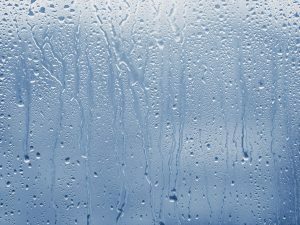 The unsightly condensation is formed when hot air meets cold surfaces such as walls, floors and windows. The air cools quickly and condenses in the form of droplets. This promotes the formation of moisture and mold stains that do not go away with some simple painting, therefore: how to remove moisture from the walls? There are some special treatments but simple to put in place, let's see which ones. To remove moisture from the walls one of the most effective remedies is bleach: spray it on the surface to be treated and let it act for a few minutes. 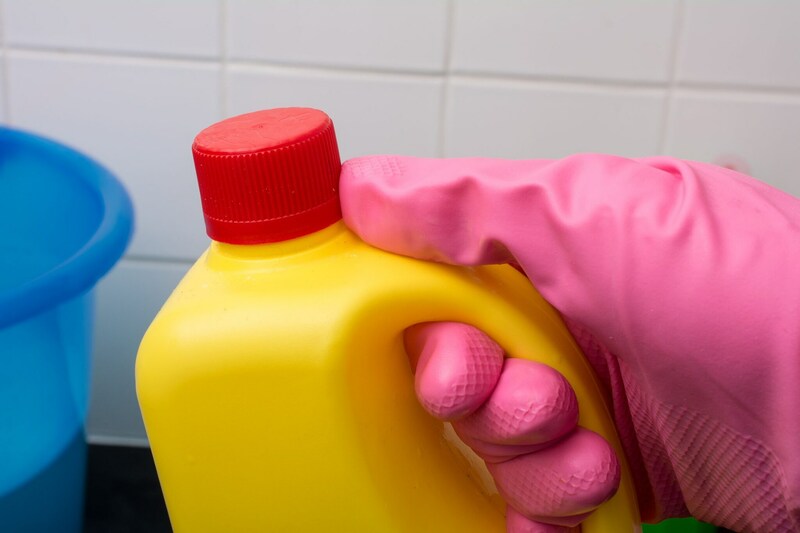 When using bleach, remember to ventilate the room and wear a mask, gloves and an apron. When the areas affected by humidity are extensive, after cleaning well, the walls will need to be repainted by first passing a specific product that avoids the formation of moist spots on the walls. The choice of paint is very important: do not use dispersion paints that are subject to moisture but choose those based on lime that have antibacterial properties. 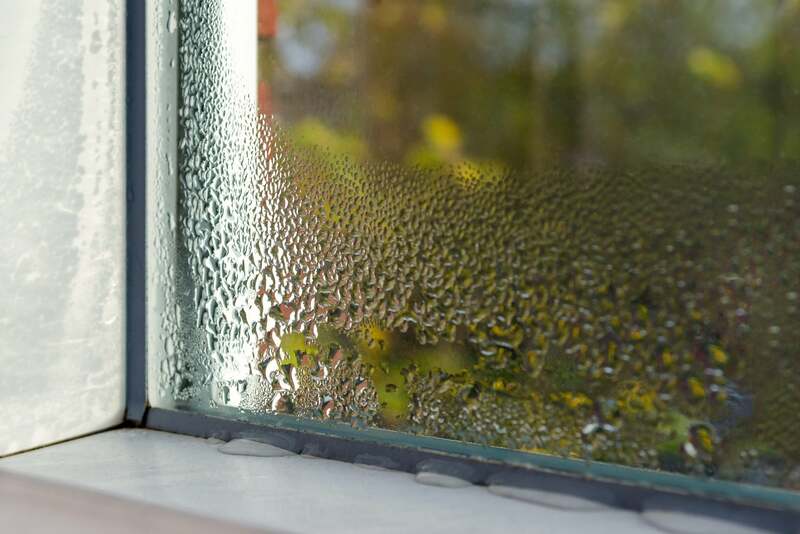 Condensation is a natural phenomenon caused by changes in temperature at which air is subjected, but how can we prevent it? First of all, avoid laying out the laundry at home, if it's raining outside and you can not do otherwise, make sure that there is air exchange or use a dehumidifier. When cooking, always keep an open window and ventilate the room even immediately after the shower. Also having many plants in your home increases the likelihood that condensation will form due to the photosynthesis process that changes the conditions of the indoor climate. 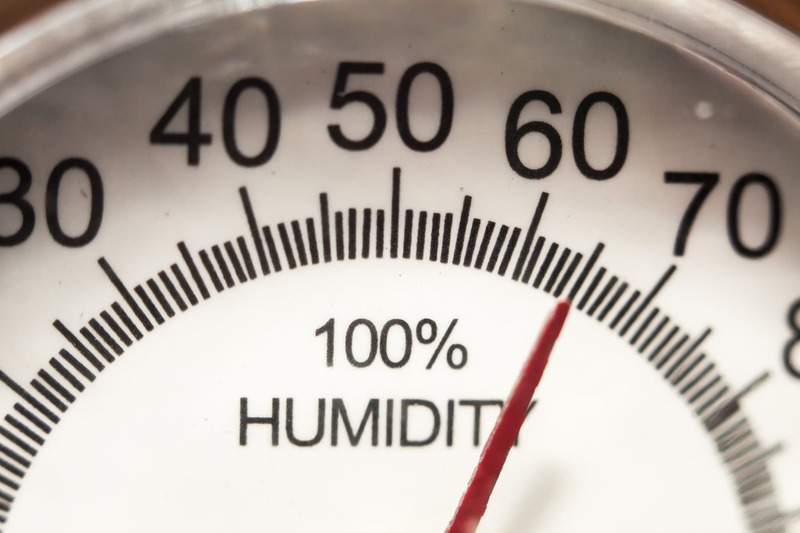 To prevent condensation and mold from forming, the internal temperature of the rooms should be around 20 ° and humidity around 45 °. Especially those who live on the ground floor or in a basement room will have had problems with rising moisture from the walls. This is often due to a problem in the construction phase: our wall is therefore in direct contact with the ground and it is more permeable, this causes the problems of moisture so the plaster crumbles and mold is formed. What we can do is use an impermeable plaster that resists even when immersed. You need to create a layer of at least 3 mm and let it dry for at least 2 days before painting it. First of all, to understand what could be the appropriate remedy to get rid of moisture, we must understand what are its causes. The excessive rain, the humidity of the ground or the climate of the city in which we live could be the reasons why we finish to have unsightly condensation on the walls. Here are some do-it-yourself remedies to remove moisture from the rooms and humid environments of the house. Ventilating the rooms: to try to solve the problem in a natural way, it will be necessary to open the windows and doors of the house for at least 10 minutes a day, so as to ventilate all the rooms. Also, when cooking food, it is better to use the extractor hood or keep the windows open. Do-it-yourself dehumidifier with coarse salt: to make a do-it-yourself dehumidifier, just use the salt, which is able to absorb moisture. To make it work, you will need to put it in a bottle or container near the points in the chamber where condensation forms. In particular, we recommend using every 4 square meters 200 grams of coarse salt. You can also put it in a cotton bag placed on a closed plastic container, after making small holes on the lid: all the water will be collected from the container that we will have to periodically empty. The dose to be used is 150 grams of salt every 10 square meters. Salt lamp: a valid alternative are also salt lamps, those that produce a warm light and that consume little. They are produced with Himalayan salt, which is very pure and which manages to dehumidify the surrounding environment. Finally, if you need to remove moisture from a larger room, such as a garage or cellar, you can use bi-hydrated calcium chloride in containers or tubs, just like with the salt, and you will have the same effect as a dehumidifier . 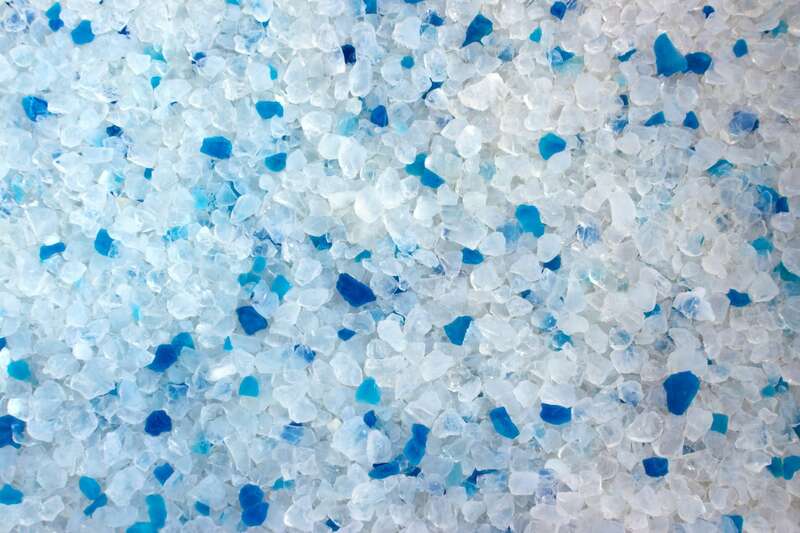 Silica granules: they are recommended to absorb moisture from drawers, shoe racks and small furniture because they have a high absorbing power. 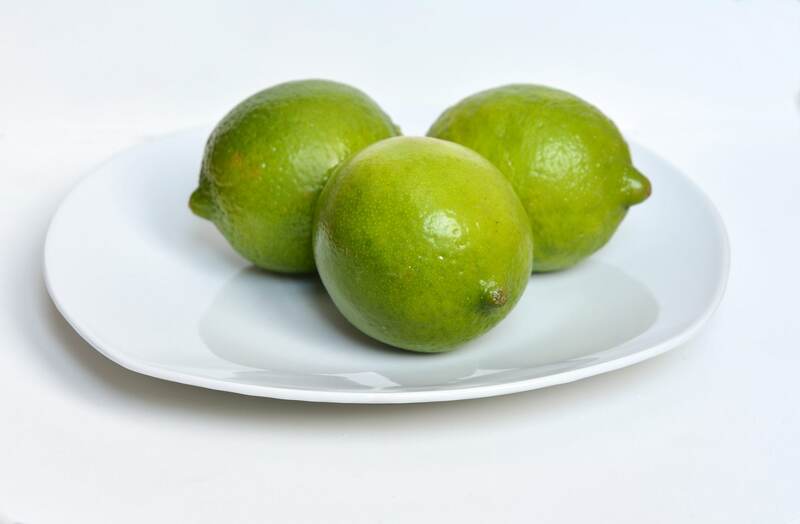 Lime: it is an excellent way to absorb moisture. The important thing is that it is handled with care as it could cause serious damage to the skin and eyes. 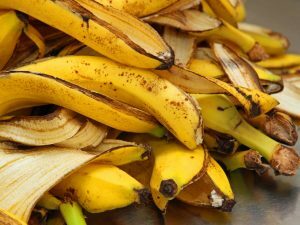 Just put it in a jar or leave it in a bag in the moist room and it will manage to dehumidify the environment. Tropical plants: tropical plants are perfect for lowering the amount of moisture in an environment because they can naturally eliminate excess water vapor.